Check out the virtual tour below and then plan the rest of your day around coming out to see this fantastic home. 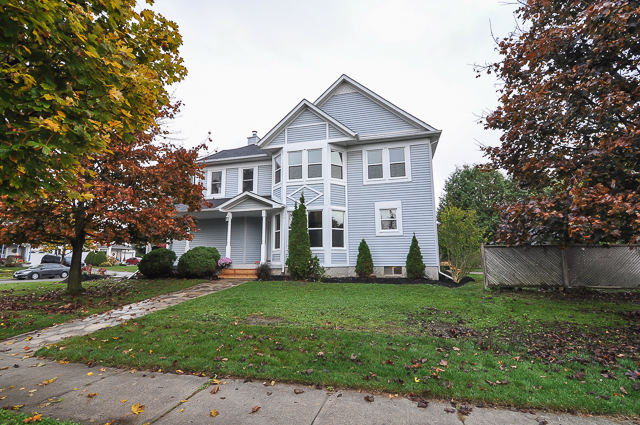 Fantastic 4 Bedroom Port Perry Home! Completely Renovated 4 Bedroom Home in the Heart of Port Perry! The Main Floor has been freshly Painted and has New Hardwood Floors Throughout That Continue Straight Through to The Completely Renovated Kitchen.